Max grew up in Berkeley, California. He received his B.A. in Environmental Studies & Earth and Environmental Science from Wesleyan University. 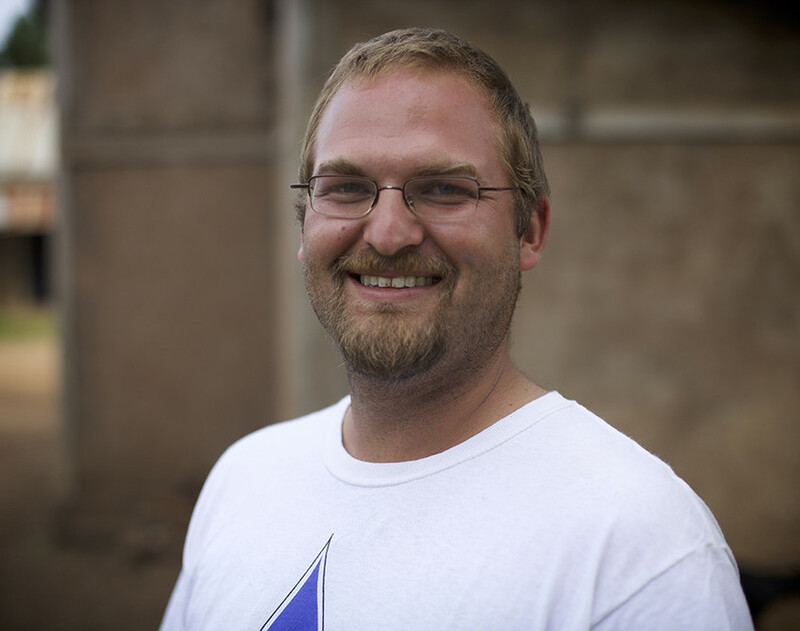 As part of his degree, Max completed a graduate-level field course in Hydrogeology at Clemson University. The course included well drilling and borehole geophysics. He also studied abroad in Tanzania with World Learning and completed an independent research project about the water situation in Shirati. He continued his research the following summer as part of his Senior Capstone Project at the Wesleyan College of the Environment. In 2009, he led the construction of a ferro-cement rainwater catchment system and has worked on similar projects ever since. 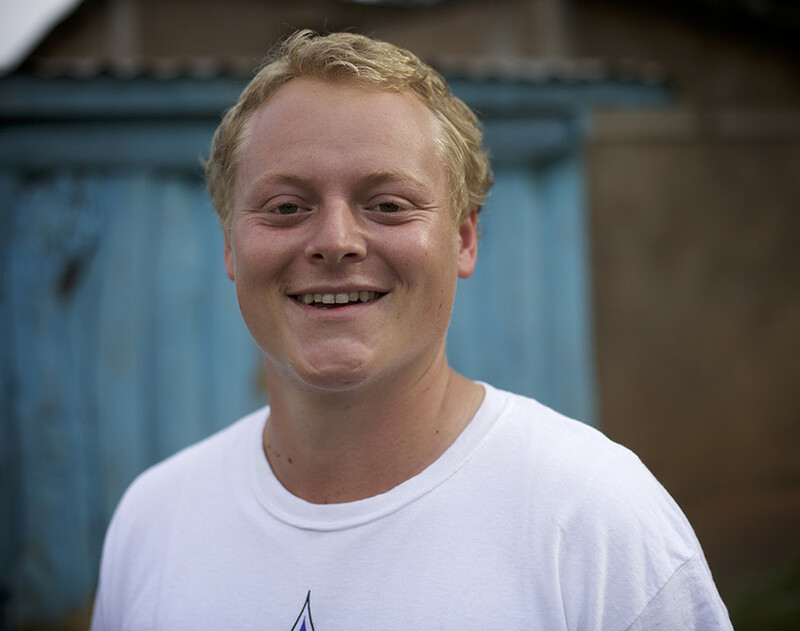 In 2011, Max worked for the CBO Shining Hope for Communities in the Kibera slum, coordinating a water project and co-leading a summer program for American university students. Bruce grew up in Boulder, Colorado. He attended the University of Colorado where he received honors for his B.A. in Environmental Studies. Bruce wrote his honors thesis on The Future Environmental Views of Children across Cultures and Socioeconomic Class. As part of his research, he surveyed students in five Tanzanian primary schools and two American elementary schools. While attending college, Bruce studied abroad in Tanzania with World Learning. In 2010, Bruce assisted in managing daily operations for The Paul Hewitt Care for Africa Foundation, an Australian NGO. He has also taught at an inner-city Denver public school about environmental science and sustainable living. Originally from Kenya, Dorothy received her Bachelor of Science in Nursing from Middle Tennessee State University. She worked as a registered nurse in various hospital settings, including orthopedics, medical oncology, surgical gynecologic oncology, and home health. With a specialization in Global Health, Dorothy received her Master’s in Public Health from Washington University in St. Louis in May 2016. 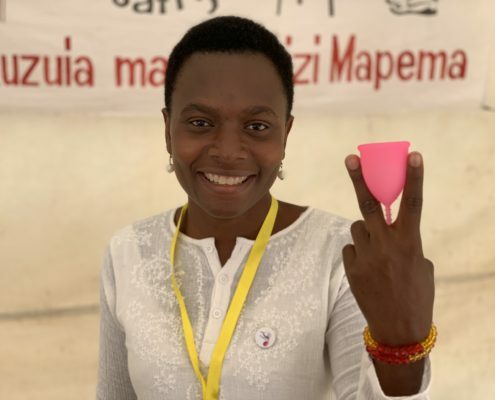 As part of her graduate coursework, Dorothy worked in Shirati, Tanzania, to help plan and implement Maji Safi Group’s first Health Screening Program in 2015. She went on to evaluate the program as part of her final coursework. 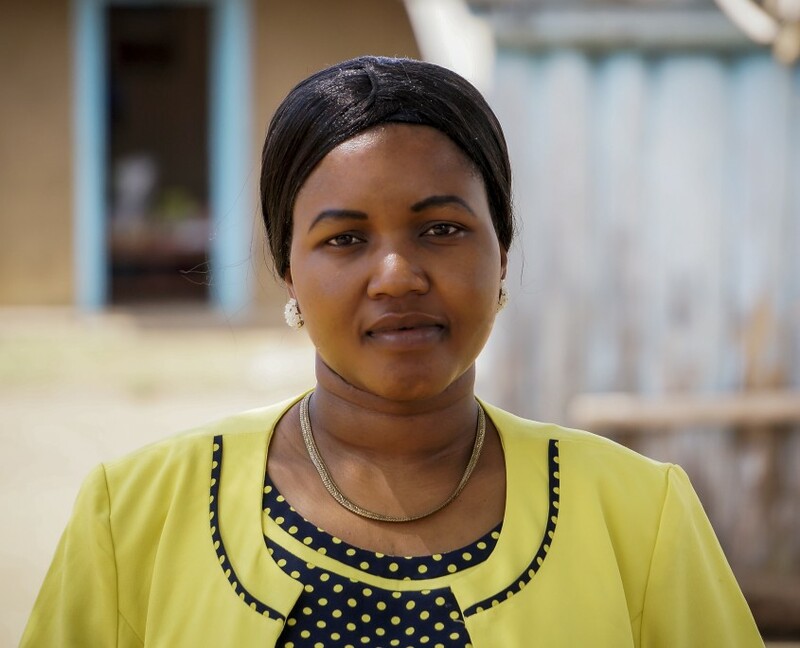 After completing her graduate degree, Dorothy moved to Shirati and worked as Maji Safi Group’s Female Hygiene Program Manager for two years before becoming the Tanzania Director of Operations. Rebeca Oyugi is originally from the Shirati area. 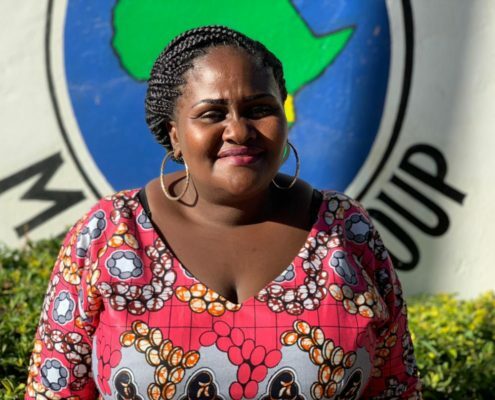 She did her A-level studies at Ikizu Secondary School and her O-level studies at the very highly respected Kowak Girls’ Secondary School, both in the Mara Region. Rebeca received her Bachelor of Arts in Project Planning, Management and Community Development at the University of Dodoma. After graduation in 2011, Rebeca started working in the Rorya District at KMT North Mara Diocese as a monitoring and evaluation officer for “Pamoja Tuwalee”, a program for orphaned and vulnerable children for whom she visited program beneficiaries in the Shirati area. After her contract ended in May 2017, Rebeca joined Maji Safi Group as program manager. Pendo Messanga grew up in Tarime in the Mara Region. She received her Bachelor of Science in Accounting and Finance at Ardhi University. She studied for her A-Level at Morogoro Secondary School and her O-Level at Kowak Girls Secondary School in the Rorya district. During her studies, Pendo Messanga did fieldwork at the Tarime District Office as an accountant and later worked on field research at Renovex Consultants, located in Kariakoo, Dar es Salaam. Prior to joining Maji Safi Group, she worked as the Finance Officer and Office Administrator at North Mara Community Trust Fund located in Nyamongo, Tarime District. Anna Nyangasha grew up in the Kagera Region of Tanzania where she did her O-Level studies, followed by her A-Level studies in the Kigoma Region. After secondary school, Anna received her Bachelor of Arts Degree in Sociology and Human Resources Management from the University of Dar es Salaam in 2006. Additionally, Anna has completed online studies in Human Resources Management, Gender and HIV/AIDS. In 2007, she joined World Vision Tanzania in the Kagera Region as their Health and Education Coordinator until her contract ended in 2011. In 2012, she joined Compassion International Tanzania in the Arusha Region as a Program Health Worker. After working in the health sector, Anna decided to change her career path to Human Resources and joined Good Neighbors International Tanzania in 2012 as their Human Resources and Administration Officer. During her time there, she was promoted to Human Resources and Administration Manager until 2016 when her contract ended. 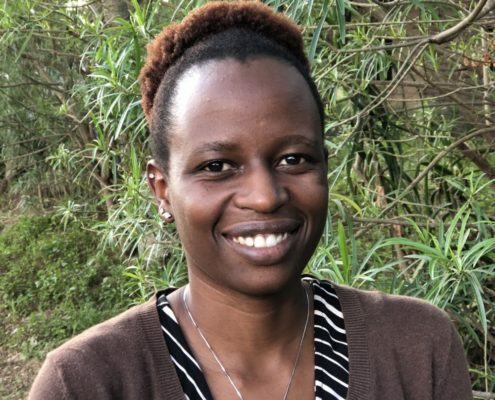 Anna joined Maji Safi Group in the fall of 2018 and works at our head office in Shirati, Tanzania. Shemaya Okong’o and his family are originally from the Shirati area in the Rorya District. 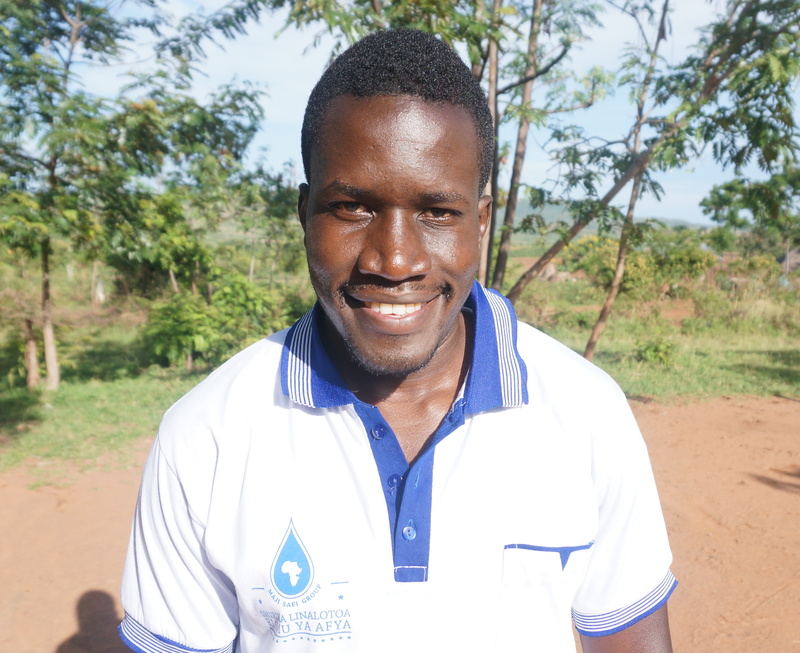 Shemaya finished his advanced levels of secondary school in 2012 from Makongo High School in Dar es Salaam. He went on to receive his bachelor’s degree in banking and finance at the Institute of Finance Management in 2015. After graduating, Shemaya worked as the accountant for the cancer research organization EMBLEM and served as the purchasing manager for the NGO Shirati Health and Education Development (SHED). Erna was born and raised in Denmark and immigrated to the US in 1978. She received her undergraduate degree from City University of New York in American Studies and her master’s degree from the University of Colorado in Linguistics and Teaching English to Students of Other Languages (TESOL). After raising three sons and working as a language teacher and translator for 20 years, Erna now devotes her time to philanthropy in general and Maji Safi Group in particular. 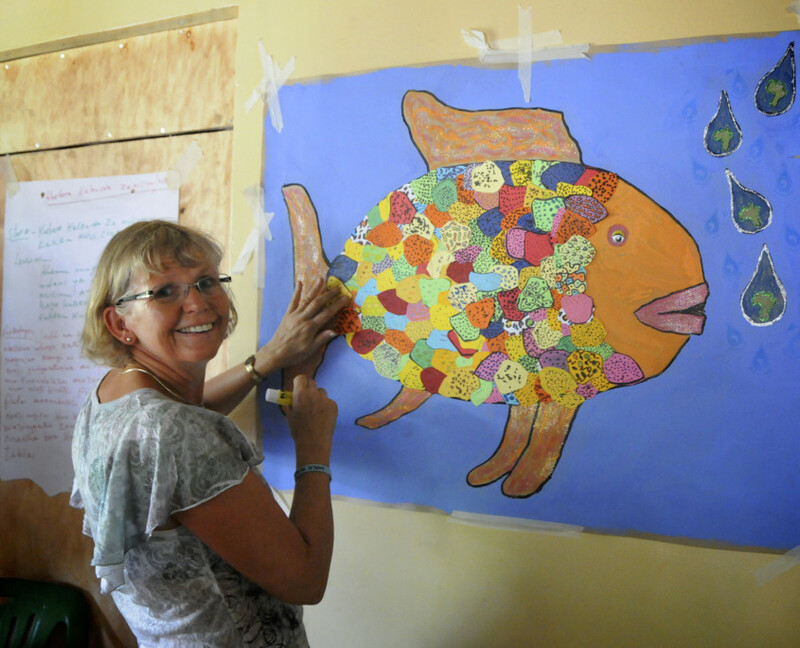 Erna has volunteered for aid organizations in the US, Tanzania, Guatemala, and Argentina. She visits Shirati annually to provide educational instruction and help with the development of MSG teaching materials and methods.